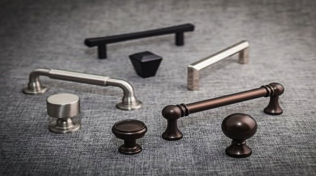 The most common kitchen cabinet door accessory is the hardware—the door handles and drawer pulls on cabinets (usually made of metal). There are also many other options for spicing up your kitchen cabinet doors, starting with the door itself. 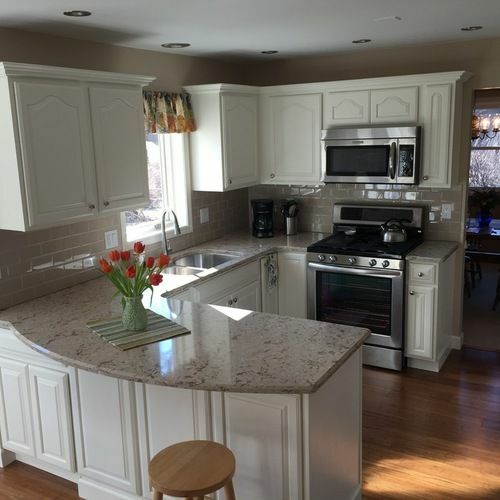 With a little extra budget, you can explore custom cabinet doors with recessed or cutout designs, or, for an economical option, add molding to flat doors for a custom look that’s less expensive. 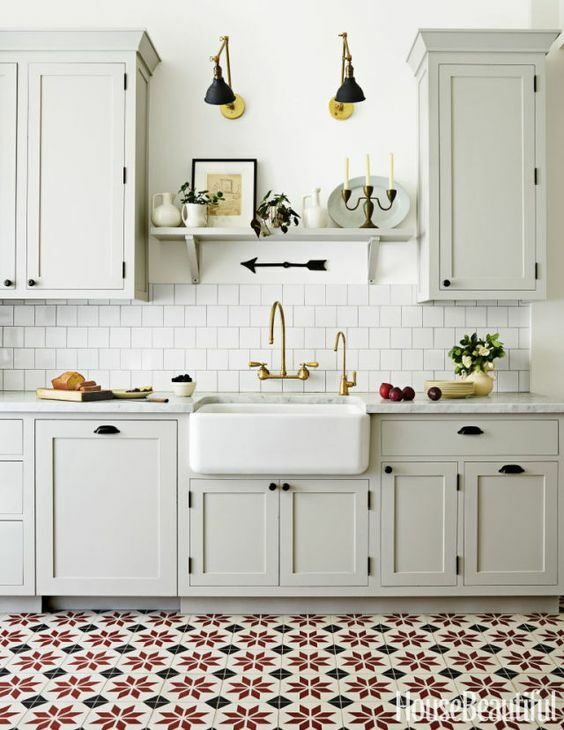 Antique hardware is a popular option—it can add a feeling of history to cabinets that might otherwise seem a bit staid. And “antique” doesn’t mean it has to come from the manor of a wealthy dowager—there are many faux-aged options offered by home improvement and design stores. Another cabinet door accessory that adds style and “space” is glass. 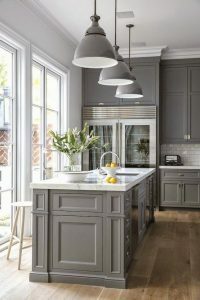 Glass or glass-paneled cabinet doors will open up your kitchen and allow you to display all your stylish cookware, dishware and kitchen collectibles. If you’re more interested in disguising clutter, try semi-transparent or leaded glass. Your cabinet doors can be multifunctional, as well. Add a memo or chalk drawing board to one, and keep a household calendar or let the kids (and adults!) express their artistic side. 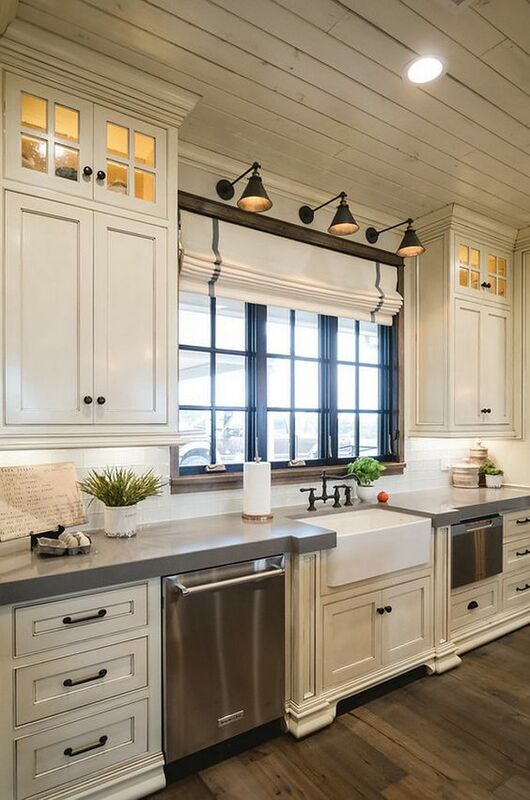 Lastly, to contrast the look of sleek, stainless steel appliances, consider gently distressing your cabinets or adding a textured paint or stain to connote history and create a cozy, welcoming kitchen. Do you still have questions about kitchen cabinet door accessories? Simple, head over to PlumbTile, where our expert employees will be waiting to answer any and all questions, along with offer any advice. 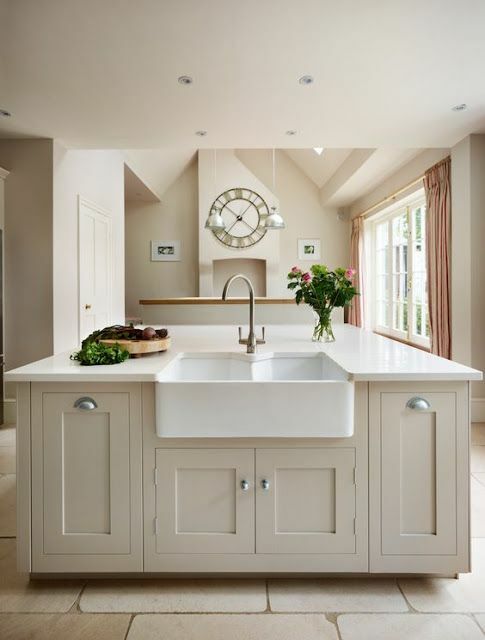 The kitchen is a vital part of your home and we want everything about your kitchen to be better than you’ve ever dreamed. Let us help you create the kitchen of your dreams, one kitchen cabinet door accessory at a time! 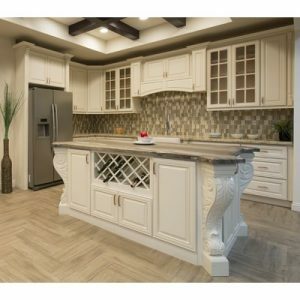 When preparing to renovate an old kitchen or install a new one, exploring the range of kitchen cabinet components will be an essential first step in creating a custom kitchen to reflect your own unique style. 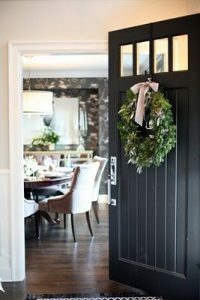 Who else scrolls through Pintrest, creating dream boards of all of your favorite kitchens dining rooms, bedrooms, and bathrooms? 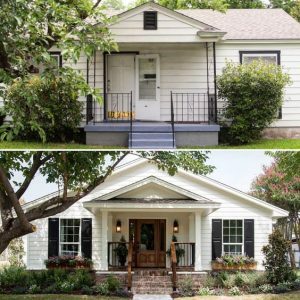 Whether they come to fruition or not is beside the point – either way, you have the perfect home pictured in your mind.